Overwhelmed by the complexity of everyday life, people want solutions which will not ramp up stress in an already arduous life. The beauty industry is now fully embracing simplicity as Elena Tornabene, Senior Account Director - FutureBrand Milan explains. Research has shown that consumers are willing to pay more for simpler experiences, ones which boost loyalty and trust and therefore drive word-of-mouth. Simple brands are reaping rewards, and those offering clear, real, useful and human experiences are coming out on top. Food businesses have markedly been riding the wave of simplicity for several years now, offering less complicated recipes and foods in packaging that can communicate focused messages. In other sectors such as cosmetics, the scenario is different. Consumers have long preferred products with complicated – and in some cases, secret – formulas that form part of elaborate beauty routines, complex items which often come in packaging made with unsustainable materials and printing techniques. But the beauty industry has now changed tack. Smart by name and by nature! Technology no longer comes from the top down: it fits into a lifestyle where brilliance is within everyone’s grasp. Brands are designing intelligent products that meet the needs of the new generations, products which speak their language: minimalist packaging, precise objectives and clear messages. Chinese tech giant Alibaba recently unveiled a voice-activated mirror at its annual beauty summit held Shanghai. The responsive mirror aims to tap into the growing beauty demand from China’s increasingly tech-savvy female consumers. Users can adjust different light settings through voice command to ensure they can see their faces perfectly, whether in a bright coffee shop or a dark bar. Shiseido was quick to target consumers aged between 20 and 24 with their Waso range that draws inspiration from the philosophy “celebrating our inner harmony and the authentic beauty of real people. 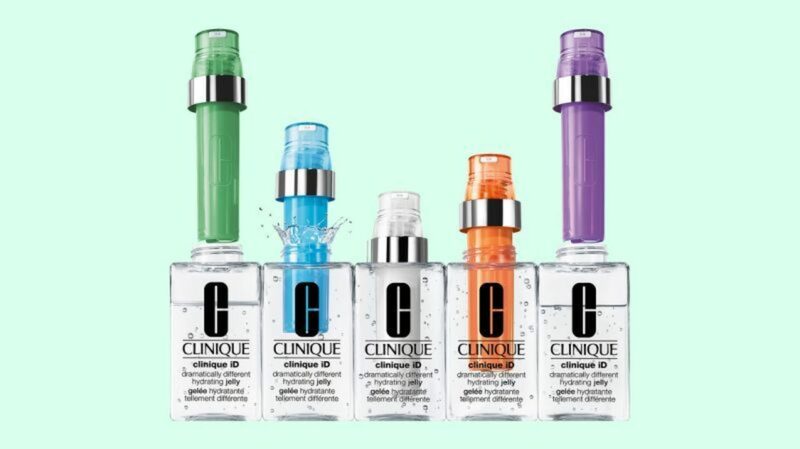 Nothing added and no distractions: simplicity is fundamental.” Clinique launched iD a personalised moisturiser range for all skin concerns supported by its Clinical Reality questionnaire which will digitally guide customers through the process of choosing their skincare. 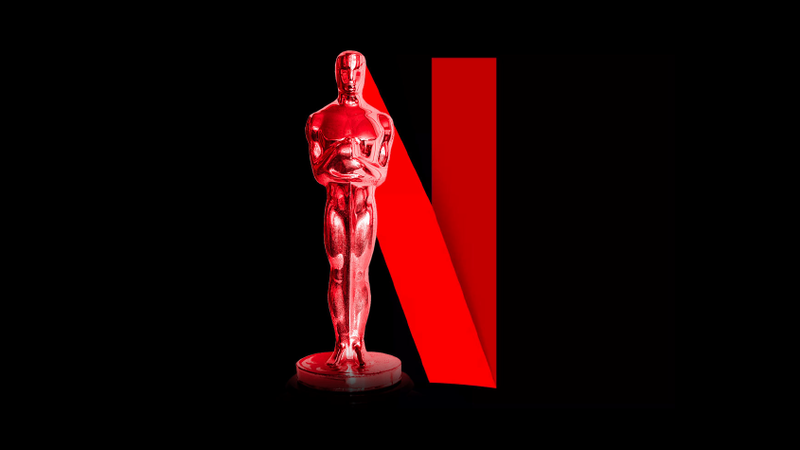 Brands are taking inspiration from real life, forming a virtuous cycle to connect them to consumers in new and unexpected ways. 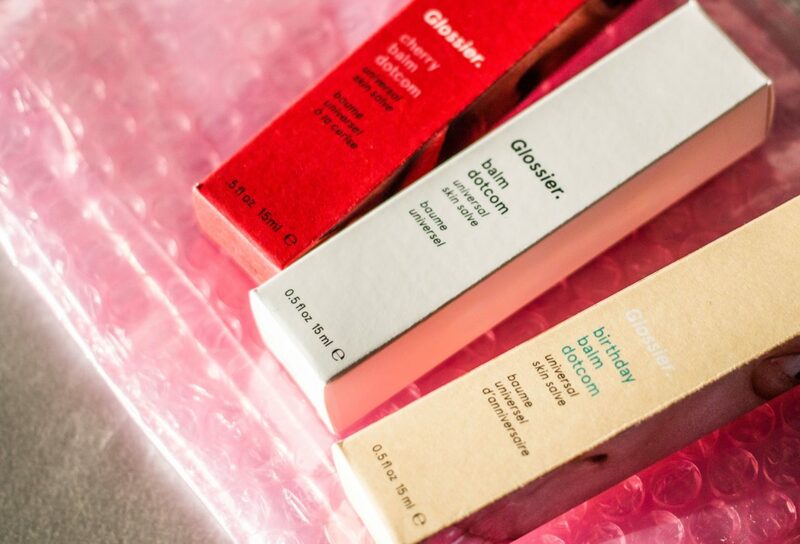 Glossier, the experience-based brand that is a huge hit with younger women, prioritises a “well-kept yet effortless appearance”, guaranteed by a handful of basic and carefully developed products and a clear philosophy: “skincare comes first”. Beauty “happens” when the individual is celebrated, using products inspired by users and by the people who inspire. Versatility is the outright winner. We can use fewer products when they are truly versatile. Nudestix believes that “the most beautiful things are simple”, offering a range of jumbo make-up pencils for practical, versatile results: they can be used for the eyes as an eye shadow, eyeliner or highlighter, or as a single product for lips and cheeks. A single product which is able to meet various needs: Energie de Vie by Lancôme combats the signs of tiredness caused by frenetic lifestyles. 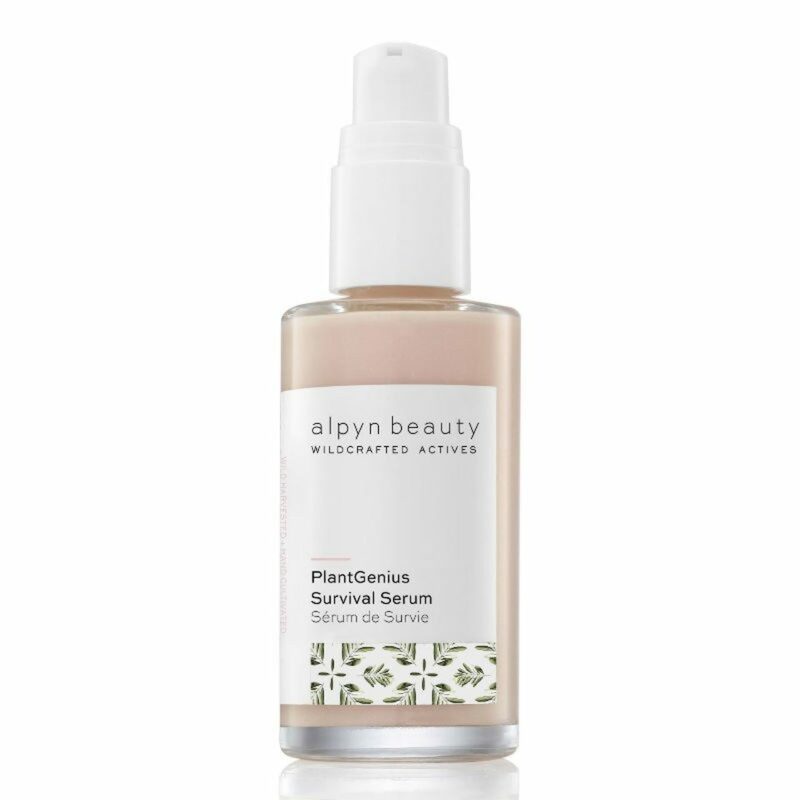 Whilst Alypn Beauty PlantGenius Survival Serum is an all natural multi-tasker combining brightening vitamin C and liquorice extract with a trio of acids to knock out dark spots and dullness while delivering hydration using squalene and hyaluronic acid. The fun side of beauty. A tongue-in-cheek nature and play are the stylistic features of new products that turn applying make-up into a sociable occasion. Crayola, the colouring pen and crayon brand, appeals to the child within with its Crayola Beauty make-up collection: 58 products in 95 colours. The perfect kit for having fun with make-up. …& better! The new take on “less is more” delivers safe and effective results while proving it does what it says. German brand Less believes that using too many beauty products is one of the major causes of skin ageing. It has therefore streamlined the base elements of every product, by removing unnecessary ingredients. It offers just three products: a cleanser, a treatment for dry skin and a treatment for oily skin. Simplicity is all about speed. Technology is enabling fast and new performance to match our high-speed lifestyles. GlamGlow, the brand famous for its face masks, uses a special mud used which is said to result in “perfect skin” in an instant. Based on black tourmaline, the Magnetight Age-Defier mask by Dr. Brandt quickly purifies the skin in a revolutionary new way: a small magnet is used to remove all traces of the product instead of water. Care and protection. Products which protect us from the effects of busy lifestyles; beauty routines which are sensory experiences for the body and mind. Lancôme’s Hydra Zen Neurocalm Cream soothes and nourishes the skin while protecting it from external harm; the soft texture hydrates the skin as it eases the mind. Whilst Dior’s Hydralife uses pioneering technology to create formulas that make do without chemicals as much as possible in favour of active ingredients sourced from plants and flowers, protecting and strengthening the skin barrier every day. Diversity is making new rules. Some brands are borrowing ingredients and beauty rituals from other countries or cultures. The K beauty is a small Italian business which sells Korean products. Its range is inspired by a philosophy that is close to the hearts of Asian beauty consumers: “looking after yourself is the best way to look after others.” Seeing women beyond their skin colour or outward appearance is behind the instant success of Fenty Beauty, the make-up range from Rihanna. It features universal shades, adjustable products and lighter textures. Beauty for all. Millennials and Generation Z base their approach to cosmetics on ethics and sustainability. They favour brands which make a clear, conscious commitment to protecting the environment and future generations through informed decisions. As well as organic products, cruelty-free formulas and removing damaging substances, the focus is on packaging (and trying to reduce its impact by all means possible), from sustainably sourced materials and biopolymers, to recycled, compostable packaging and clear instructions for disposal. Aveda strives to reduce wrapping to a minimum, prioritise recyclable and recycled materials, and reduce the size, weight and production methods behind its packaging. 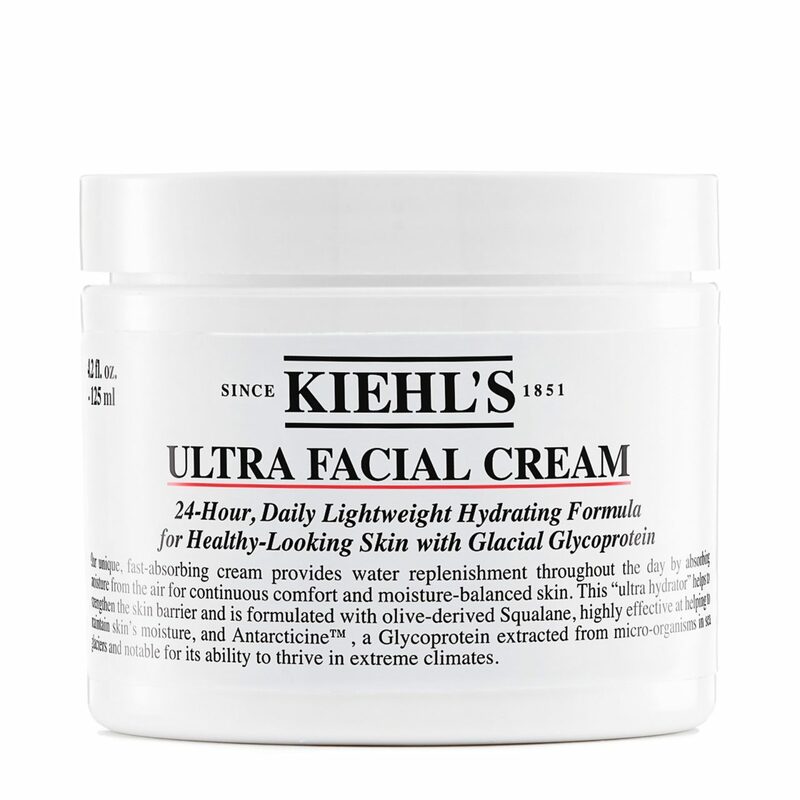 Kiehl's best-selling Ultra Facial Cream is getting a revamp this year and will be paraben-free as will all their products by the end of the year. It took Kiehl's scientists five years and 114 different versions to find this final formula. Customised solutions. Some ranges are specially designed for sport and workouts; Clinique Fit offers seven “team mates” which are both essential by function and by “design”. Hekatè is based on genetically mapping individuals to create specific, completely unique creams. All in the space of a week. 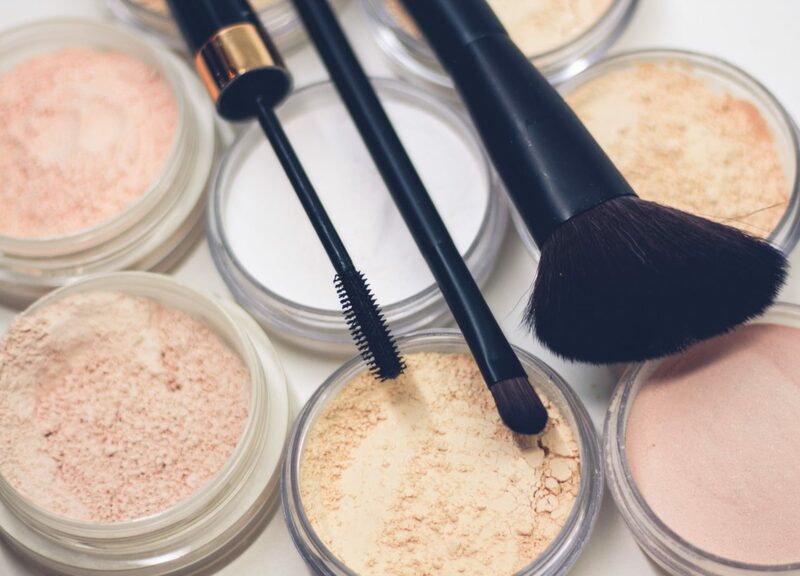 The cosmetics industry has revolutionised its commercial strategies to respond more effectively to emerging global trends and to a new generation of consumers with an unprecedented approach to beauty. 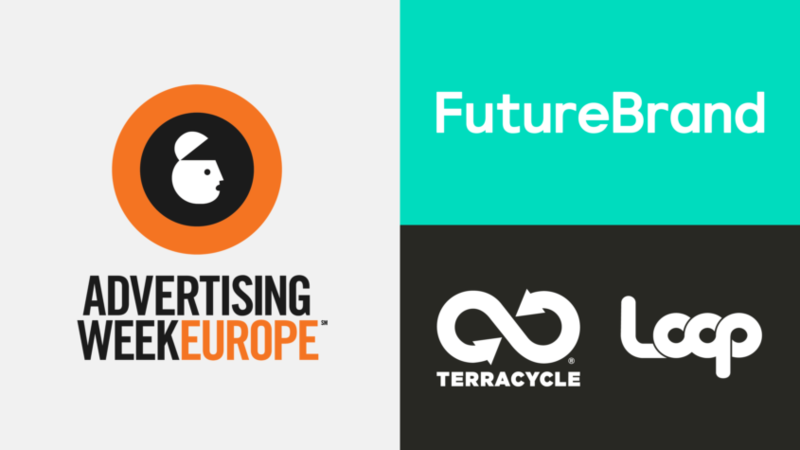 Unique, personalised experiences, instant-action products and “all-in-one” solutions, as well as a whole lot of awareness: the focus is on the environment, protecting and promoting diversity, and future generations. Businesses are already gearing up for the post-millennial era by targeting Generation Z with gusto. It is estimated that Gen Z will make up 40% of all consumers by 2020. 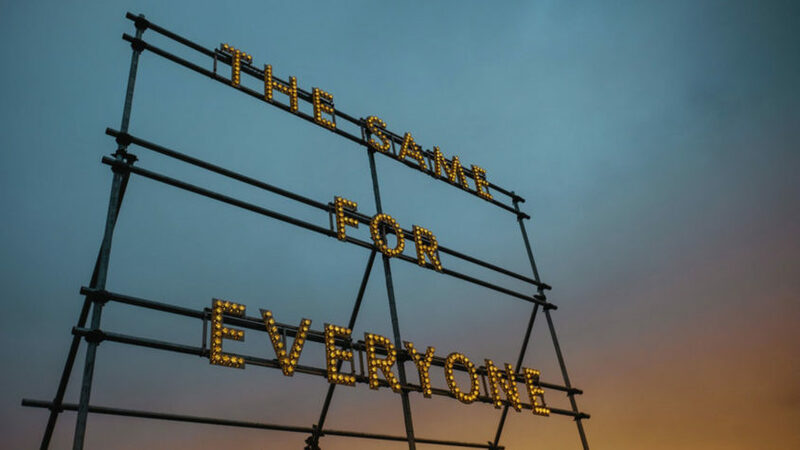 According to a recent Ipsos study, “Gen Z will only choose brands whose beliefs mirror their own and whose values reflect their self-branding”. They are natives to the digital world, as well as being enterprising, independent and curious. They like to make their mark and are very quick to assess the quality and usefulness of the information they receive. 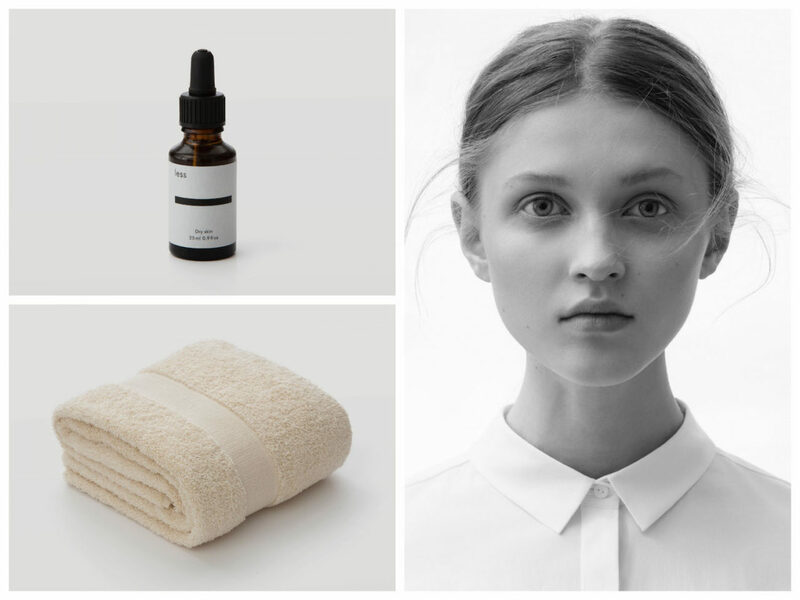 What role will simplicity play in the cosmetics industry over the next 10 years then? Telling the truth will be the winning tactic; simplicity will have to be increasingly overt and proven. Little by little, the beauty industry will reconcile commercial needs with social and environmental concerns, with the emphasis firmly on the latter. Later this year we will publish our report on The Future of Beauty.